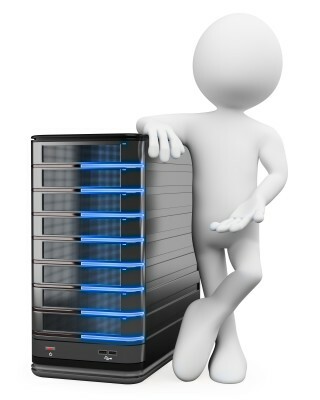 Having good, dependable backups is essential to any business that uses computers. BlueCompute can provide advice and support for developing and improving a disaster recovery strategy. From simple tape backups to a multi-layered protection system, we offer an end-to-end solution. Let us worry about your data protection so you don’t have to. BlueCompute can help you draw up a backup specification that fits your needs and provides full peace of mind that your data is secured. Call us today! *Online backups by their nature are bandwidth limited. Although the software we use optimises bandwidth use through differential backups and compression, the amount of data that can be backed up online may be limited by your internet connection speed.